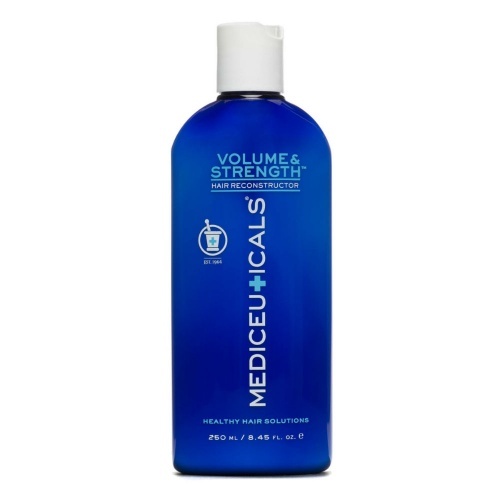 If you feel your hair’s thickness and volume is past its prime, there’s no need to give up on your hair care routine. 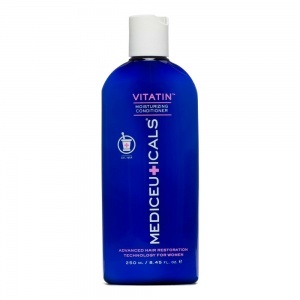 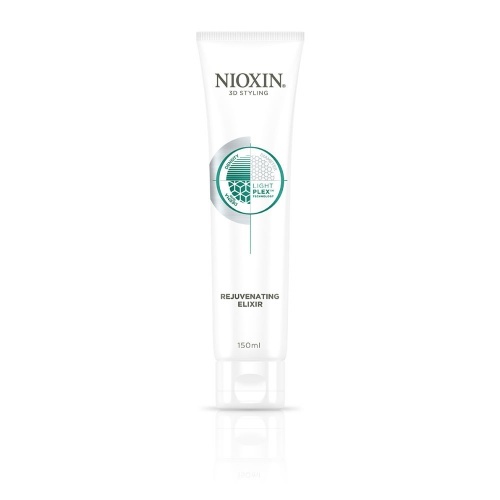 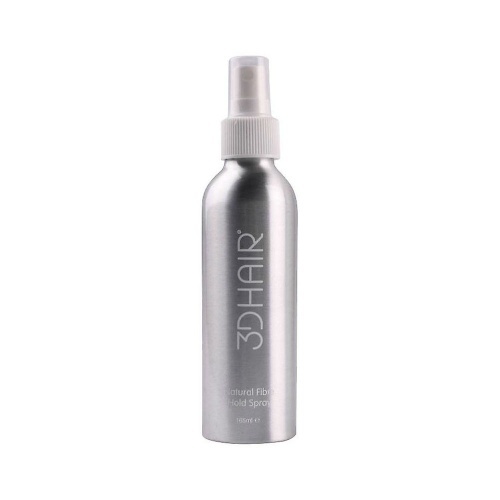 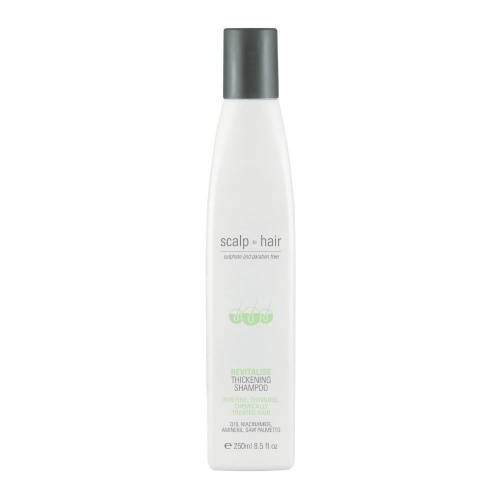 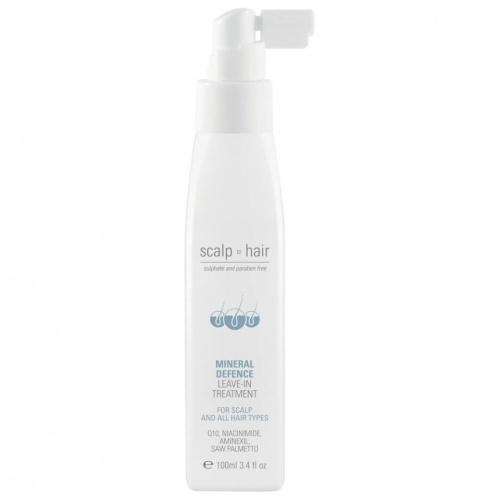 There are many products for thinning hair to stop your hair loss in its tracks. 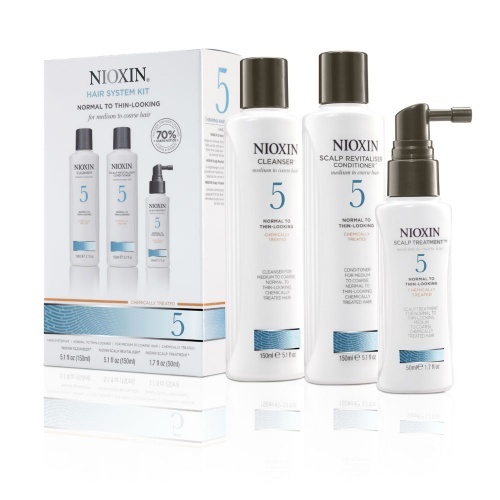 Such thinning hair products are available as tablets, shampoo, mousse and gel, so it’s never been easier to find the product that’s just right for you. 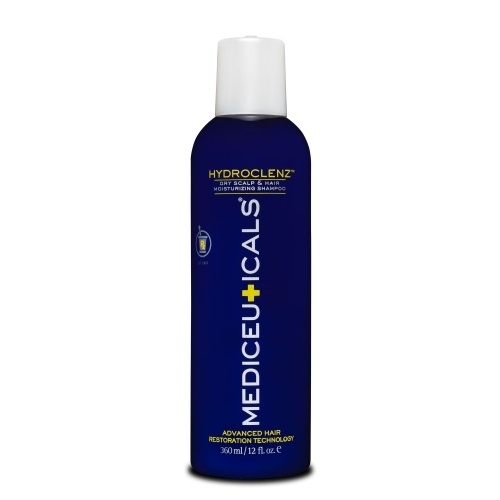 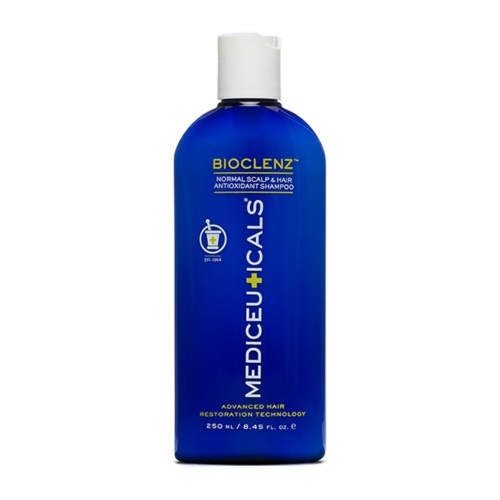 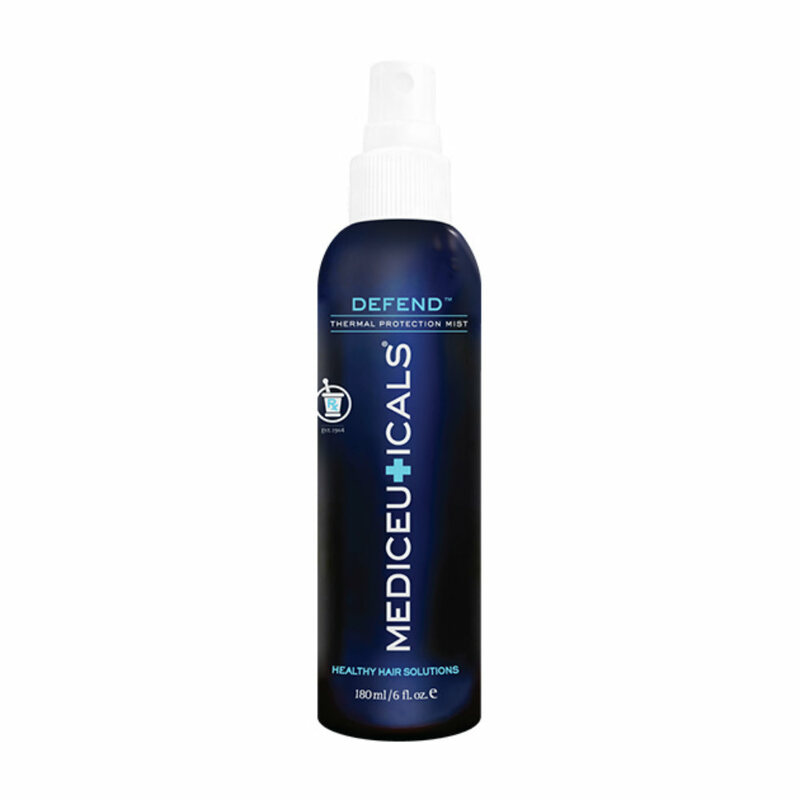 Mediceuticals Folligen Shampoo for Normal Hair and Scalp will cleanse tresses while its dermatological formula stimulates re-growth. 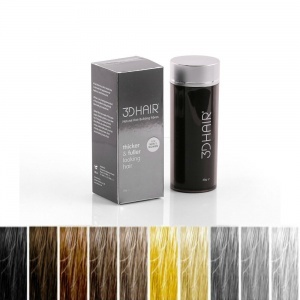 Alfaparf Active Hair is a series of hair loss treatments for both men and women and includes a serum to reactivate the hair follicles into their ‘growing phase’, whilst halting the decline of healthy hair follicles in its tracks. 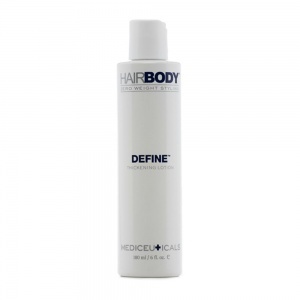 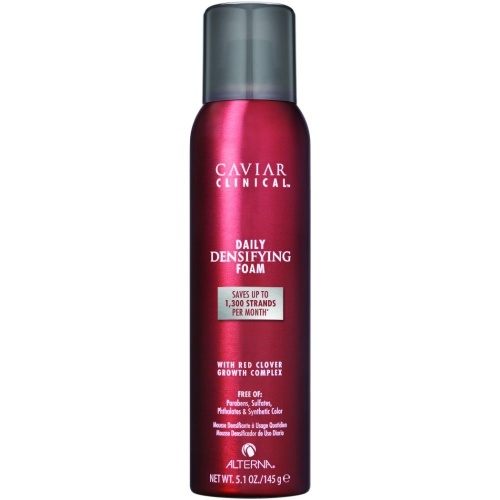 However fragile your hair, there are thinning hair products that enable you to look your best every day. 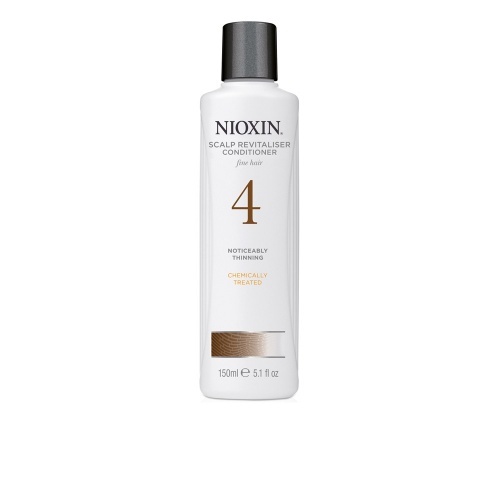 Second time I've bought this shampoo for my daughters hair & it's definitely made a difference! 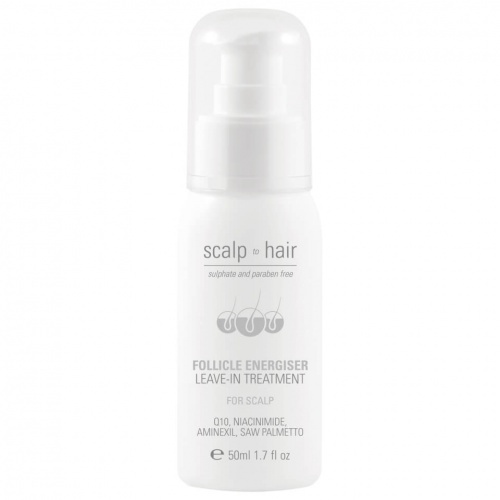 Lovely thick hair after a few months of use! 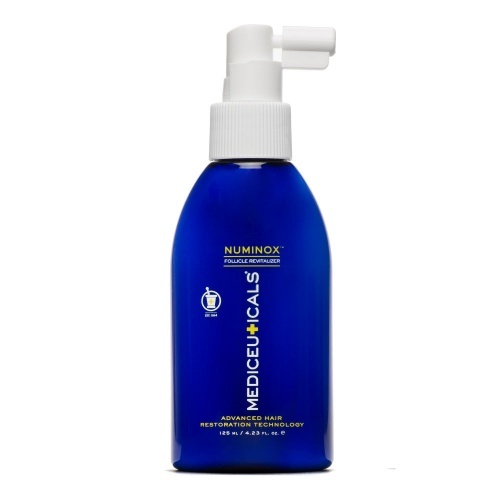 Wouldn't use anything else now.KellyHair loss / hair thickness product review.